Home News rumours Tech updates Xiaomi India Coming with a new series? 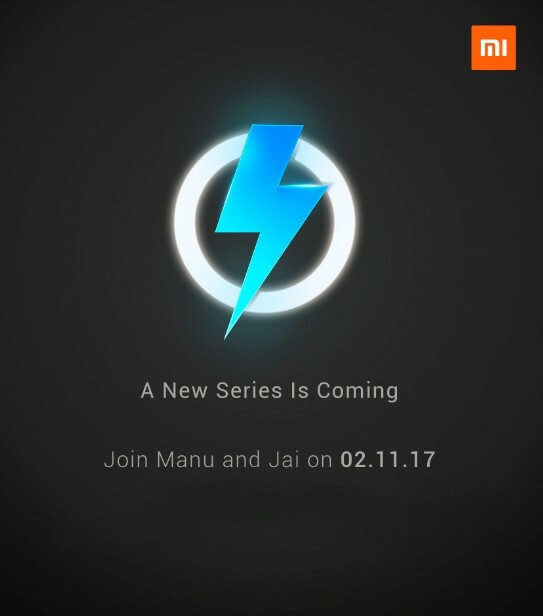 Xiaomi India Coming with a new series? Xiaomi is currently the best selling smartphone brand in India. 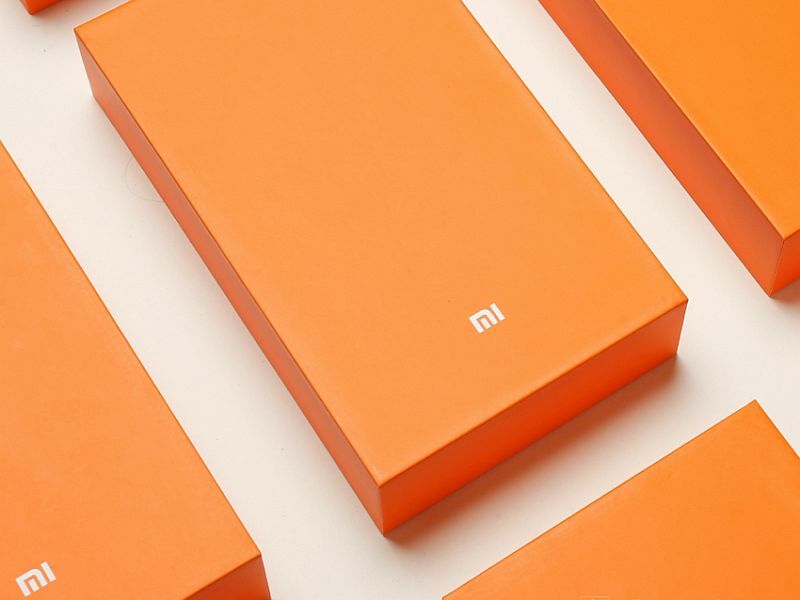 Recently Xiaomi became first Brand in India to sell 4 Million smartphones in a month. It's currently the best selling brand on Amazon India and Flipkart. Recently Xiaomi posted an image (below), the image says "a new series is coming" which according to me means, that Xiaomi might be coming up with a new Smartphone series. Or maybe MIUI9. Whatever it is, it'll be unveiled on 2nd November,2017 in Delhi,India. The lightning logo shows off fast charging support. Well one of the drawbacks of Xiaomi this year was lack of fast charging support. Which means the upcoming series will be definitely having a fast charging support. What do you think about "a New Series is Coming" thing? Let us know in the comment section below.